Erin Reese: Happy Birthday Ganesha: Special gift for you! 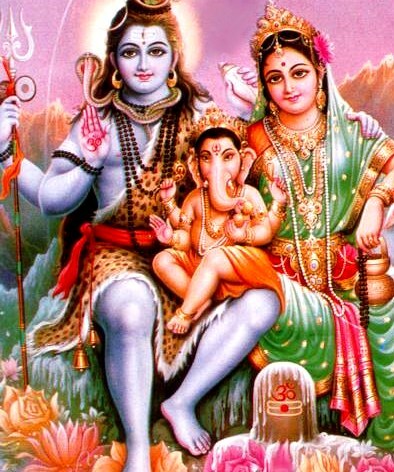 Today is Ganesha’s birthday… GANESHA CHATURTHI. 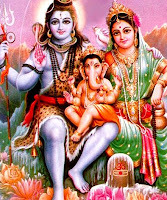 Shree Ganesha, also known as Ganapati, is the adorable and powerful son of Shiva and Parvati. 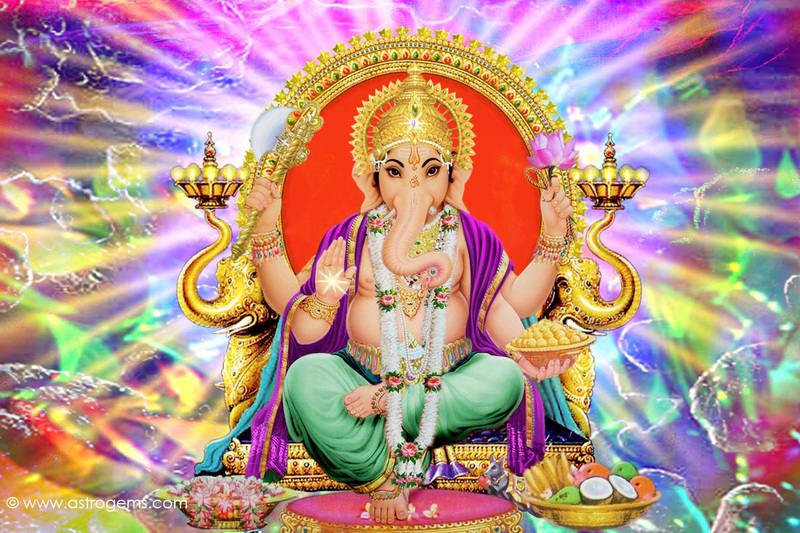 He is widely worshipped as the god of wisdom, prosperity and good fortune and traditionally invoked at the beginning of any new venture or at the start of travel. 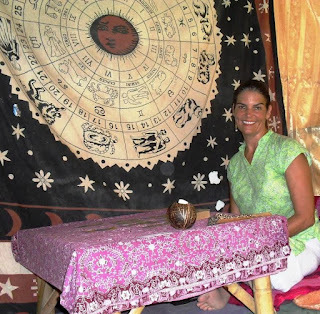 Tarot readings via email by DONATION, just for today. HOW: Email your single question (one question per donation, please) directly to me, along with any specifics about your situation that I might need to know. 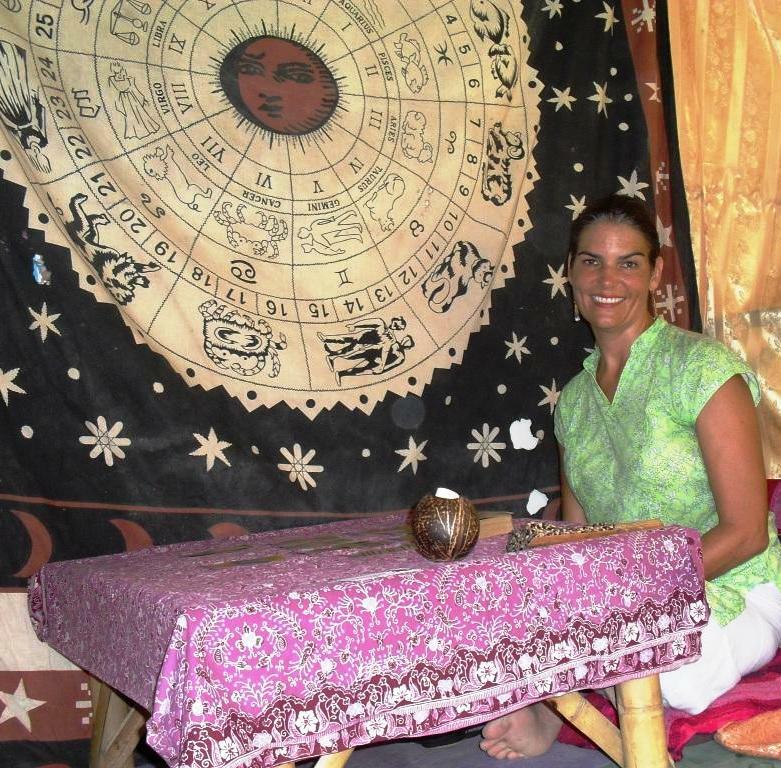 I will respond within 24-48 hours with a personalized write-up of your intuitive reading, plus full-color photograph of the Tarot cards drawn for your question. WHEN: Send your question to me by end of day, September 19, 2012 PDT. I’m looking forward to reading for you. Please feel free to repost and share with interested friends and family.